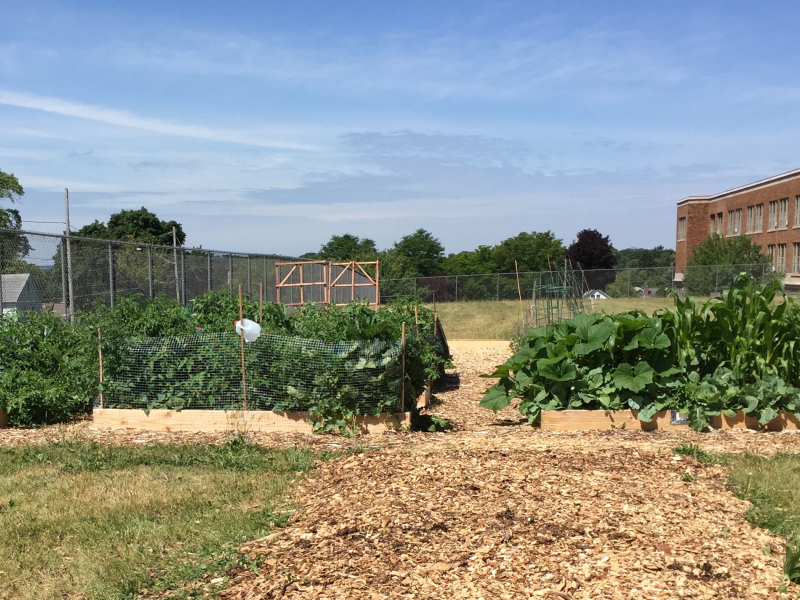 The Eastwood Community Garden was created this past spring and is being supported by members of the Eastwood Neighborhood Association (ENA) to provide garden space for families living in Eastwood. There are 21 garden plots that are designated for growing edibles. These beds have been assigned to individual and small groups of individuals applying for membership in the garden. The garden is located at the corner of Sunnycrest Road and Mosley Drive. Please contact garden coordinator Becky Jackson to find out more about getting involved at this garden.